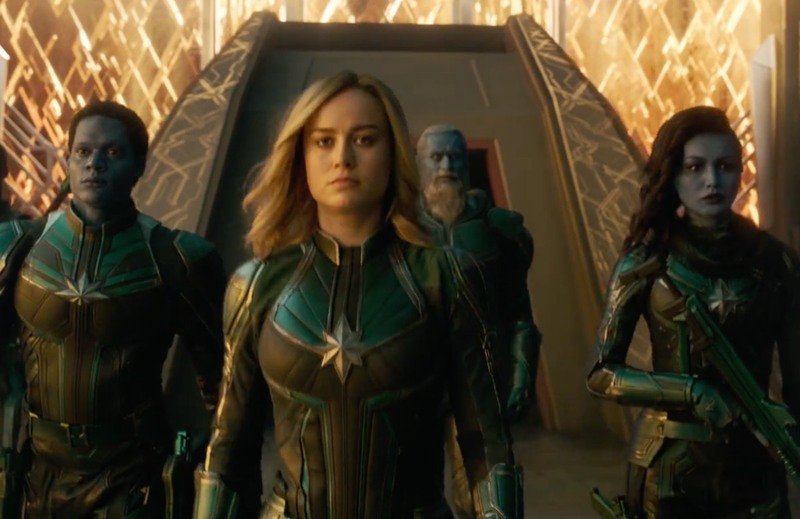 Enlarge / Captain Marvel’s cinematic adventure will appear on Disney+, not Netflix. The more we learn about Disney’s new streaming TV and movie service, the more ambitious it sounds. Disney CEO Bob Iger told investors on the company’s quarterly earnings call that the service (called Disney+) will host TV shows and movies licensed from other parties in addition to content being made in-house by Disney properties like Lucasfilm and Marvel Studios. Referring to the launch window, he also said, “Because we need to launch the service with some volume and it takes time to ramp up, we’re buying certain products from the outside opportunistically.” Disney will additionally tap some of the programming gained in its merger with Fox. Disney has previously announced a live-action Star Wars TV series titled The Mandalorian executive produced by famed director/screenwriter Jon Favreau and Thor: Ragnarok director Taika Waititi. Disney also plans to introduce something based on Pixar’s Monsters, Inc. franchise, a series about Thor’s nemesis, Loki, a revival of Star Wars: The Clone Wars, and a High School Musical series. Disney already runs or has a hand in a couple of other streaming services. With a similar naming convention to Disney+, ESPN+ offers live sports and other athletics-related programming for $ 4.99 per month. Disney is also a partial owner of Hulu, and the company has alluded to plans to bundle all three services into one package in addition to offering them individually.